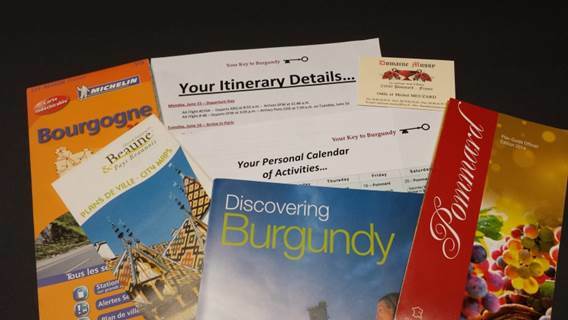 Let us help you plan the Burgundian experience of your dreams! Preparation of your customized packet of materials, including local maps and guidebooks. Making arrangements on your behalf, including domaine visits, reservations for accommodations and restaurants, private car hire, and sightseeing excursions. 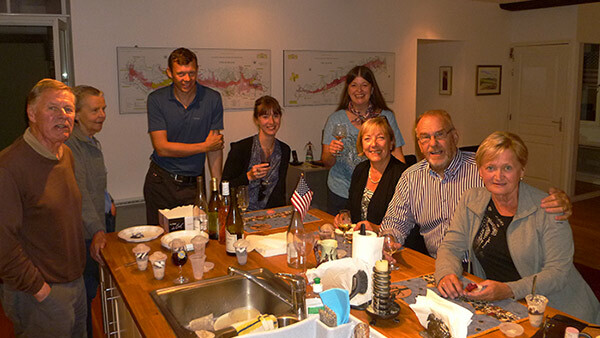 Arranging for one of our “Burgundy Ambassadors” to greet you within 24 hours of your arrival. Special requests, such as mapping out a bike route, planning a picnic in the vineyards, or taking a hot air balloon ride at sunset. French-English translations for everything from restaurant menus to food allergy alert cards. Serving as your personal point of contact for additional information and questions during your entire Burgundy experience. We will develop a package of services that is perfect for your needs and budget! Basic packages start at $400, with hourly consultation rates also available. Contact us by clicking here and we will send you specific information on the various ways we work with our clients. Spend the week of your choice experiencing the rhythm of life in one of the most famous wine villages in Burgundy! Includes seven nights in beautiful apartment-style accommodations, your own personal English-speaking cultural navigator, your fridge stocked with “welcome” items you have pre-selected, private domaine visits, a guided walking tour of the village, and much, much more. Simply select your favorite season and choose your dates, and we take care of the rest! Prices start at only $2,900 per couple! Traveling with another couple or as a family? Ask about special pricing for groups of varying sizes. YK2B will be delighted to design the ideal itinerary and package for your group of friends, family, or even professional colleagues. Our Travel Preferences Profile© will help ensure that everyone in your party has a great experience! Our highly-customized approach can help your group of any size navigate everything from accommodating varying arrival times, to activities for diverse interests and age groups, to special dietary requirements. 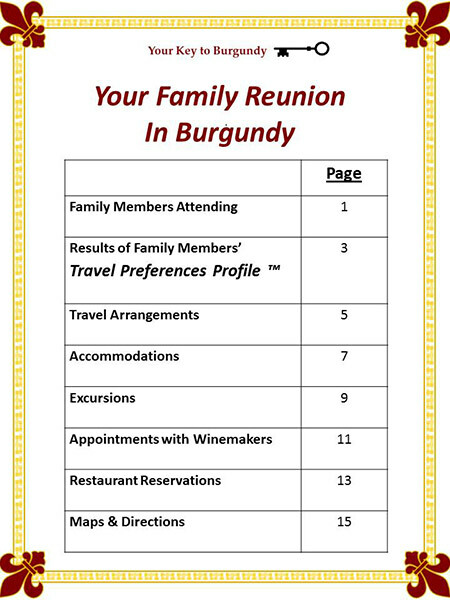 Get in touch with us about pricing for your group’s Burgundy dream package. 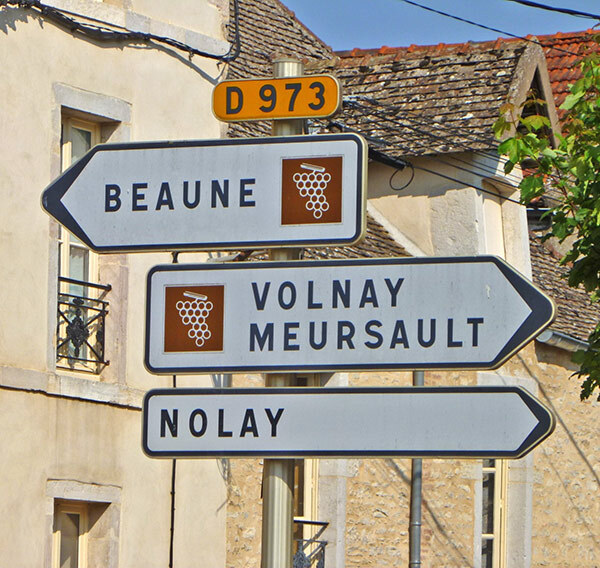 A perfect option for many groups, we will personally meet you in Burgundy and serve as your group’s guide and cultural interpreter. Please inquire, as prices will vary. Get in touch with us about pricing for your personally-guided excursion.